Travelling involves a number of risks and you never know what unforeseen events might occur to hamper your journey. Tsunamis, terrorist attacks, floods and earthquakes are all real dangers that exist in our world, and need to be taken into account when you’re planning a trip to a foreign country. 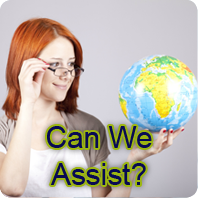 In most instances, to obtain a visa for entry into a foreign country, adequate travel insurance is mandatory. 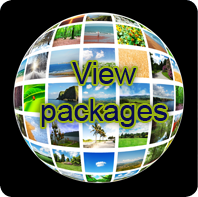 On a more personal level, we are also here to provide you with the best possible service should you become ill or injured while travelling abroad, or if your travel plans are disrupted by any one of the variables that can make modern travel so uncertain. Knowing you have insurance cover against these risks means that you can relax and enjoy your journey without worrying about any negative unforeseen circumstances. 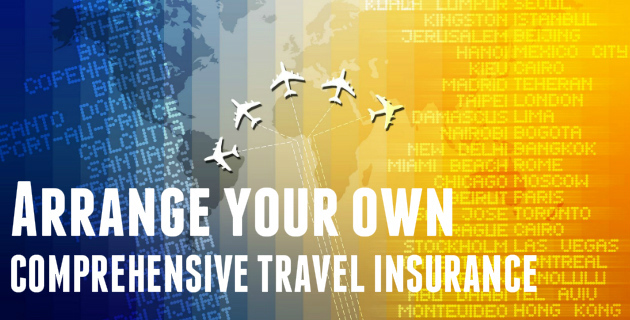 TIC provides a range of quality travel insurance products that are trusted by holiday and business travellers alike. As the leading travel insurance company in South Africa, TIC has been in the business of looking after travellers for years with efficient, organised service.